Seven Mile Bridge run results. Congratulations to all the participants! 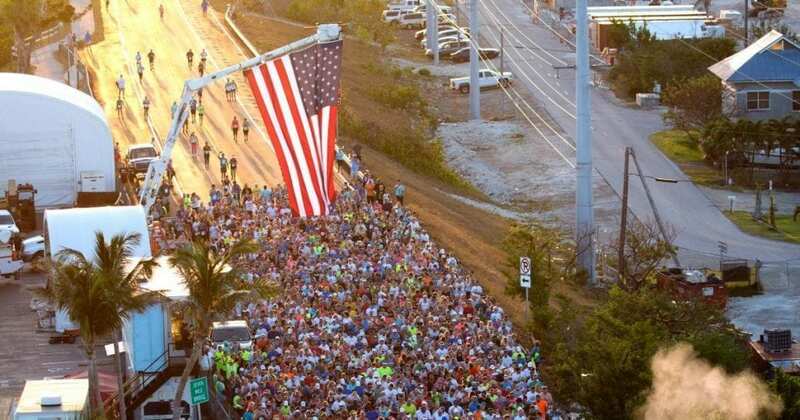 MARATHON, Fla. (AP) — Two Florida runners have won the annual footrace across the Florida Keys Overseas Highway’s longest bridge.